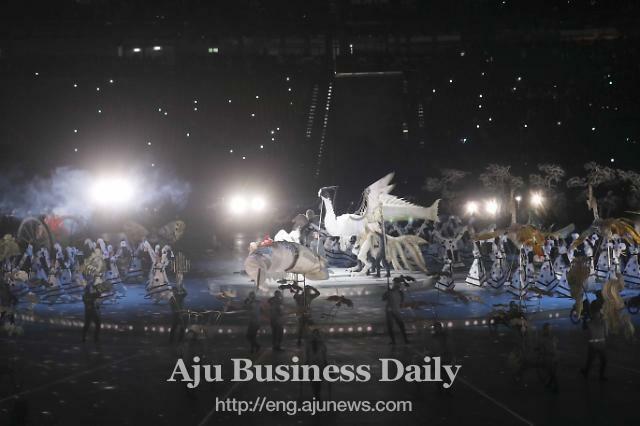 SEOUL -- The International Olympic Committee (IOC) welcomed the Koreas' plan to co-host the 2032 Summer Games, saying it hoped to see concrete progress following their political talks. 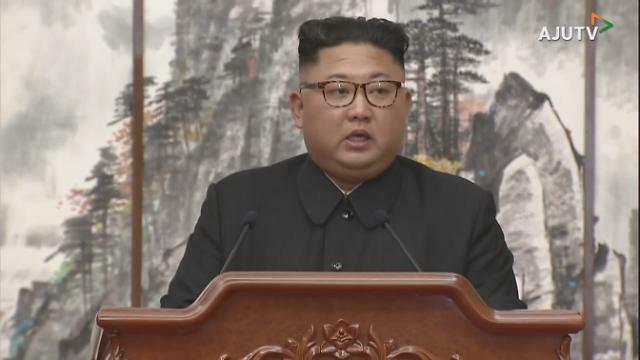 Following their summit in Pyongyang earlier in the day, South Korean President Moon Jae-in and North Korean leader Kim Jong-un announced the two sides will work together to bring the 35th Summer Olympics to the Korean Peninsula. No Olympic Games, summer or winter, have been shared by two countries. 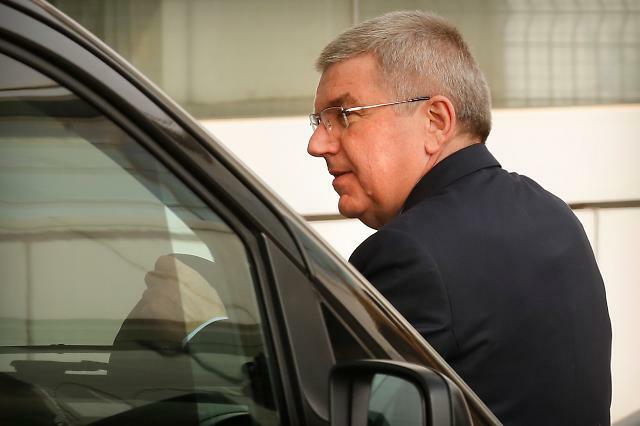 "The IOC welcomes very much the intention of the Republic of Korea and the Democratic People's Republic of Korea to jointly host the Olympic Games 2032," IOC President Thomas Bach said in a statement released in response to an inquiry by Yonhap News Agency. Bach referred to South Korea and North Korea by their official names. Earlier this year, Bach approved the participation of a unified Korean women's hockey team in the 2018 Winter Olympics in South Korea's Pyeongchang, while also granting special entries for North Korean athletes in other sports. 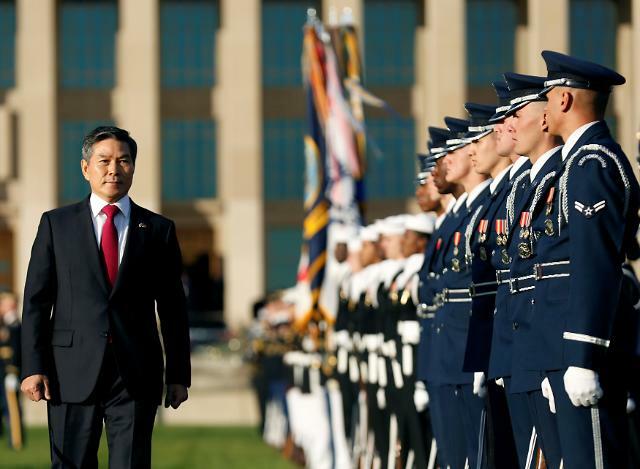 The Koreas also marched in together at the opening ceremony, and Bach later hailed PyeongChang 2018 for building a legacy as a "Peace Olympics." 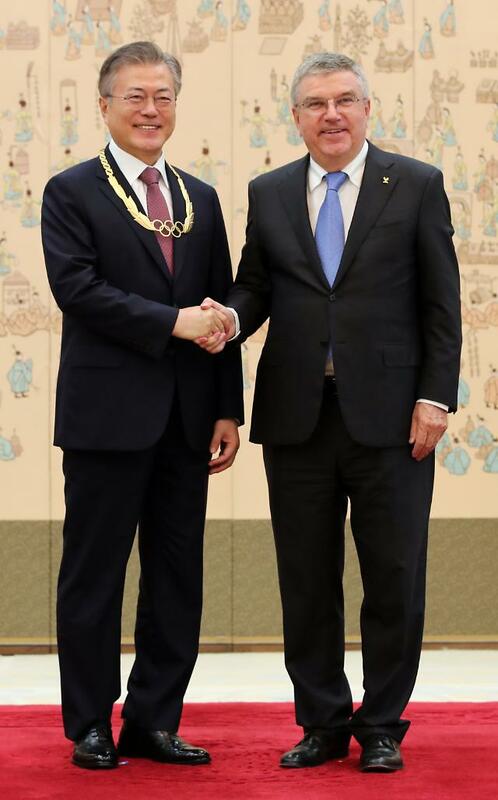 "After we opened the door for political talks with the joint march of the two Korean teams at the Olympic Winter Games PyeongChang 2018, sport could once more make a contribution to peace on the Korean Peninsula and the world," Bach added. "We sincerely wish that these political talks produce the necessary progress for a successful candidature." Bach said the IOC will continue to back the two Koreas' efforts to build peace and harmony through sports "by supporting athletes and enabling their participation in international competitions and promoting sports exchanges between the two countries."